It appears Buffalo Bills Left Guard Ritchie Incognito is contemplating retirement from football -- and he has made the announcement on Twitter. 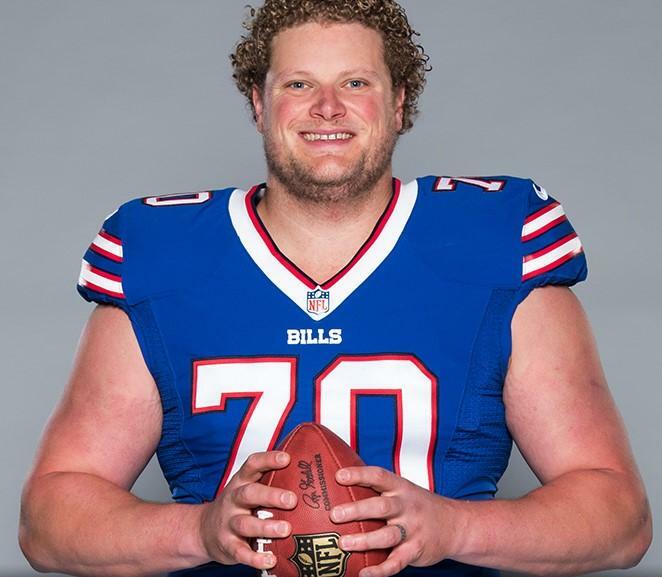 In a big blow to the Buffalo Bills both on and off the field, center Eric Wood announced Friday he has a career-ending neck injury. The Buffalo Bills have hired their new offensive coordinator. All good things must come to an end. After a week of celebrating the Bills' first playoff appearance since 2000, they lost a low-scoring game to the Jacksonville Jaguars. As Buffalo prepares to play Jacksonville tomorrow in their first playoff game in 18 years, one thing is for certain—Bills fans are everywhere. 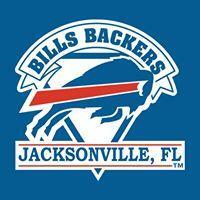 The Buffalo Bills are headed to Jacksonville to take on the Jaguars in their first playoff appearance since 1999. WBFO's Howard Riedel previewed the game with analyst Matt Sabuda, who will be there to bring back all the details. Although the Jaguars are favored, Sabuda says the scoreboard may end favorably if the Bills can force Jacksonville into mistakes. 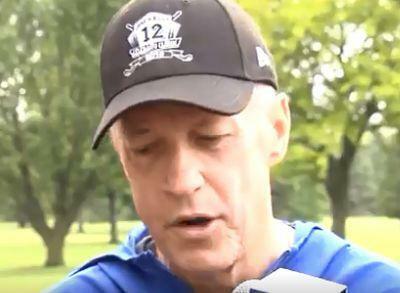 This week's adopted favorite quarterback of Buffalo Bills fans is shouting back the love. 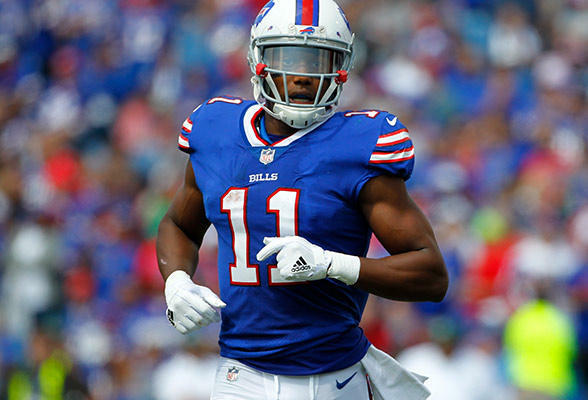 The Buffalo Bills snapped the longest current non-playoff drought in North American pro sports with a 22-16 victory Sunday at Miami and Cincinnati's victory at Baltimore. The Bills hadn't made the postseason since 1999. Tom Brady passed for a pair of touchdowns and the New England Patriots stayed on track to claim home-field advantage throughout the AFC playoffs with a 37-16 win over the Buffalo Bills on Sunday. 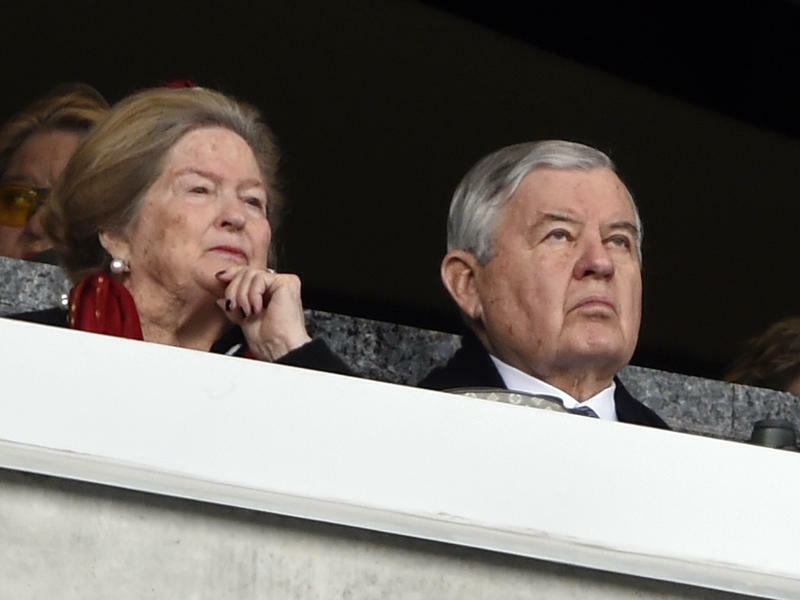 Carolina Panthers owner Jerry Richardson announced Sunday that he would put his team up for sale at the end of the season after the National Football League said it was opening an investigation into accusations of workplace misconduct against him. "I believe that it is time to turn the franchise over to new ownership," Richardson, 81, said in a statement on the team's website. "Therefore, I will put the team up for sale at the end of this NFL season." 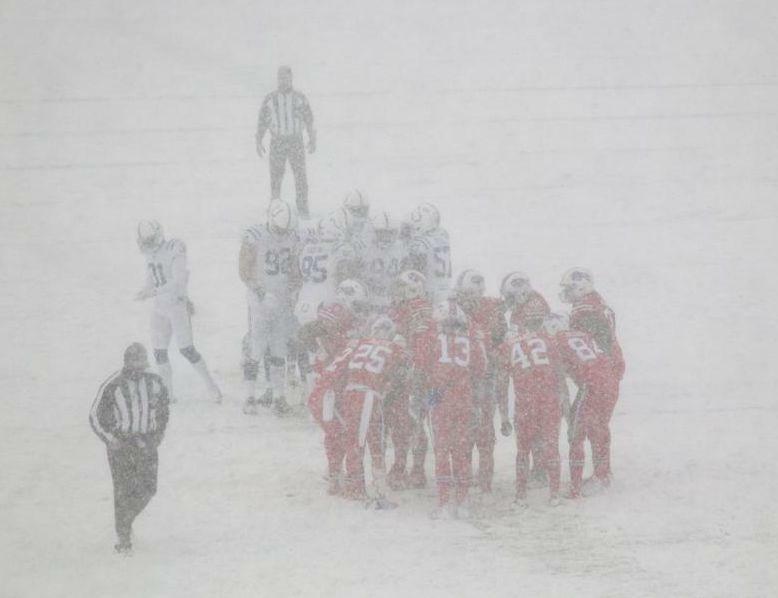 LeSean McCoy scored on a 21-yard run with 1:33 left in overtime to secure the Buffalo Bills' 13-7 win over the Indianapolis Colts in a wintry, white-out setting best suited for snow shoes and sled dogs. Rex Burkhead scored twice and the New England Patriots won their eighth straight by beating the Buffalo Bills 23-3, continuing their dominance over their AFC East rival. Rookie linebacker Matt Milano scored on a 40-yard fumble return on a rain-slick field and the Buffalo Bills forced four turnovers in beating the Oakland Raiders 34-14 on Sunday. 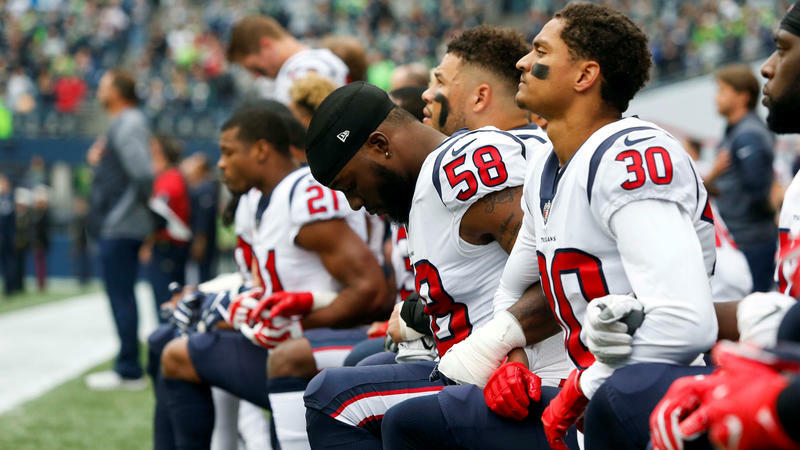 NFL owners and players met at league headquarters in New York on Tuesday but put forward no policy changes regarding the controversial player protests during the national anthem. NFL commissioner Roger Goodell told reporters Wednesday that the participants did not discuss the idea of team owners disciplining players for protesting, saying that it "wasn't necessary." "Everyone should stand for the national anthem," Goodell said. "We all feel very strongly about our country and our pride, and we're going to continue to do that." 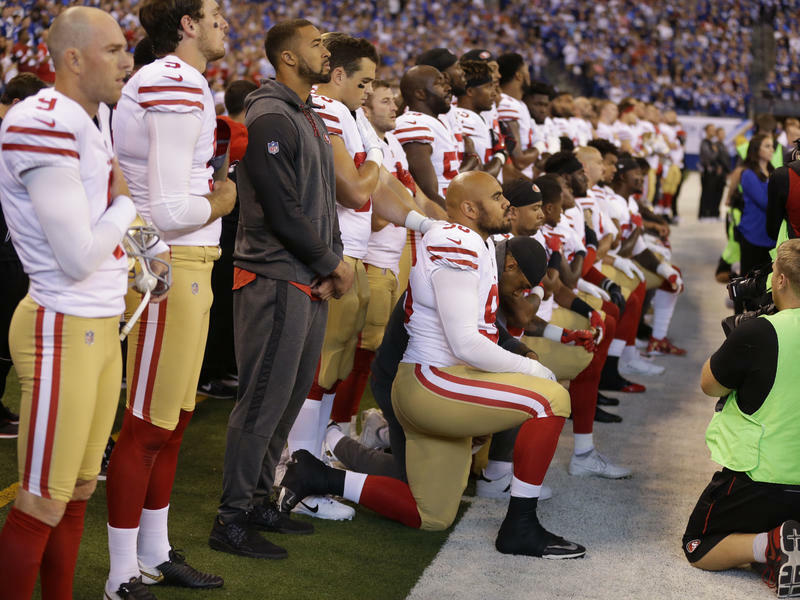 National Football League owners plan to meet next week to consider changes to a game manual that says players "should" stand during the national anthem. 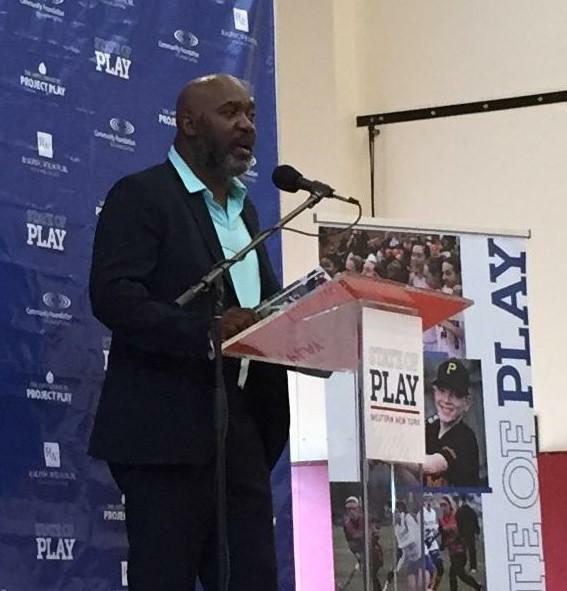 Hall of Fame running back Thurman Thomas said he hopes the owners will decide to hold a league-wide summit to help resolve the intensifying topic. 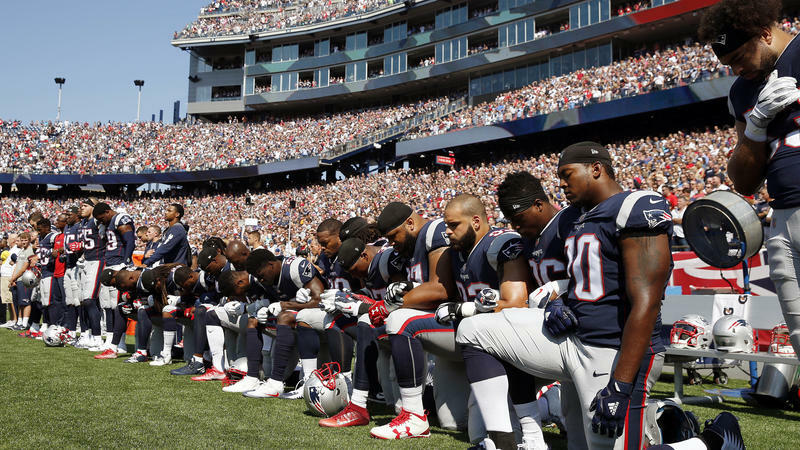 An overwhelming majority of voters across Western New York oppose NFL player protests during the national anthem, according to a new poll. 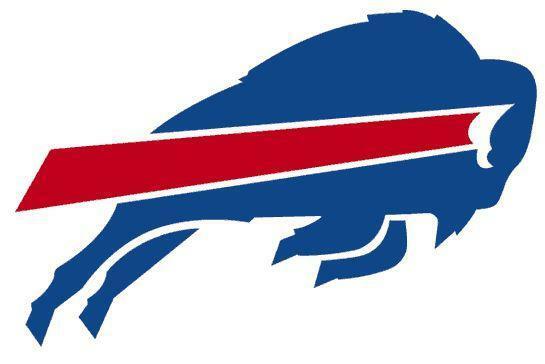 The Buffalo Bills beat the Denver Broncos 26-16 Sunday, improving to 2-1 and a share of the lead in the AFC East. 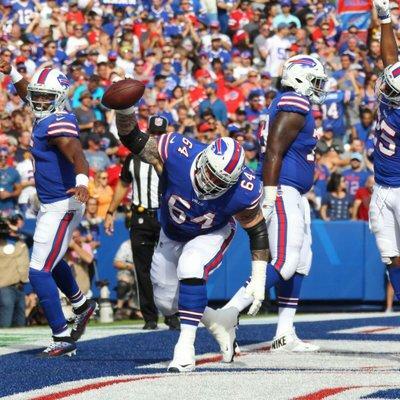 The Bills were three-point underdogs going into the game, but analyst Matt Sabuda called the victory on Friday. He talks about defying the odds, the protests and much more. Tyrod Taylor threw two touchdowns and the Bills intercepted Trevor Siemian twice in the final 19 minutes of Buffalo's 26-16 victory over the Denver Broncos on Sunday. Several members of the Buffalo Bills reacted to President Trump's controversial comments about protesting professional athletes Sunday by kneeling during the national anthem before their 26-16 win over the Denver Broncos.